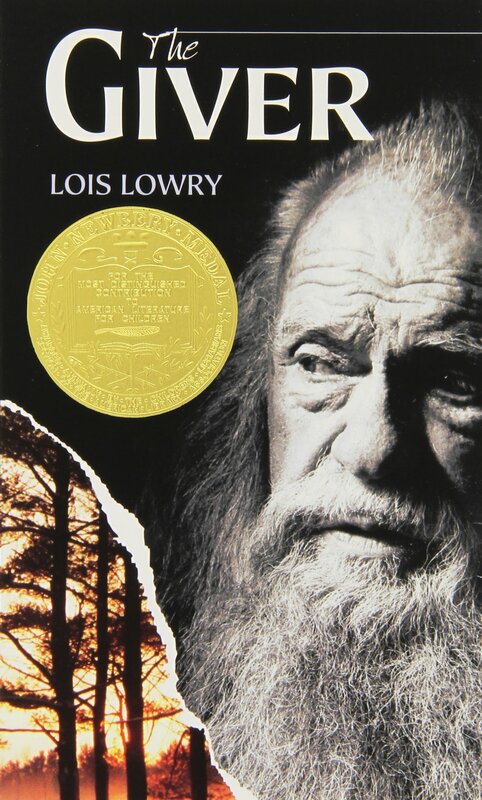 This week’s Book Cover Throwback: The Giver by Lois Lowry. 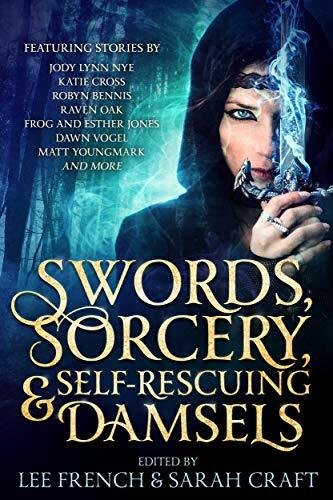 What I Love about This Cover: The transition from black & white to color in the bottom left-hand corner. Simple and yet eye-catching. What I Don’t Love about This Cover: I know this book is award-winning, a fact that they love to advertise with their golden seal, but the seal is in the way. It makes my eyes unsure of the focus.